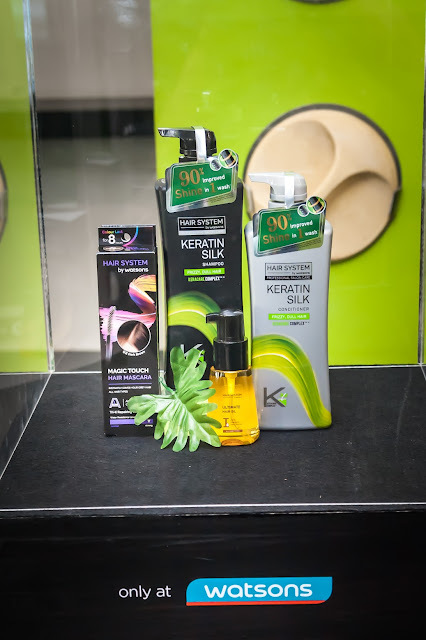 This hair care range is pretty impressive really and surpasses my expectations by being safe to use, with ingredients which are free of harmful chemicals such as paraben, mineral oil, colourants and SLS (Sodium Lauryl Sulfate). The Hair System by Watsons range are actually engineered with advanced technology fueled by ingredients hand-selected by Watson’s hair experts, so that every hair type and needs are catered for delivering salon-quality results with every use. You will definitely be impressed to know that whether if it is for hair that is dry or damaged, weak/fragile hair, frizzy or dull hair issues, the hair care range provides a solution to every need, and at the same time introduces its ultimate hair oil which caters to all hair types. For on-the-spot grey hair coverage, the Hair Mascara offers the perfect solution to conceal temporary grey hair. 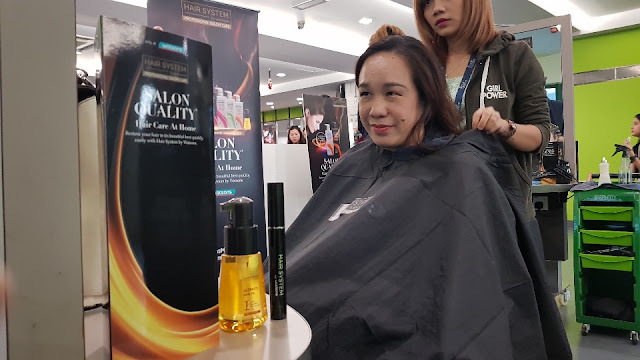 The Hair System by Watsons was researched and analysed carefully to develop the formulation of this unique hair care range which is again surprisingly priced affordably between RM 21.90 to RM 27.90, yet delivering quality salon hair care results to their customers. 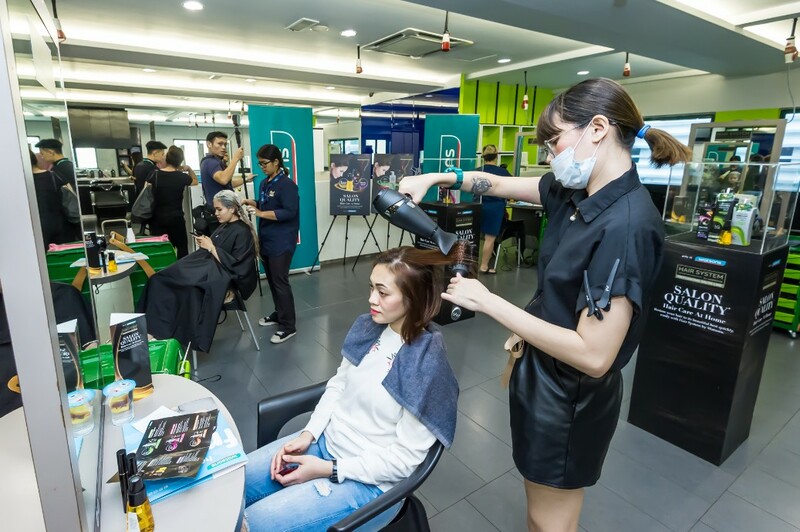 Hair System by Watsons has a patented technology formula that effectively strengthens the surface of the hair fiber while preventing hair loss, allowing the hair to return to elasticity and easier to care. 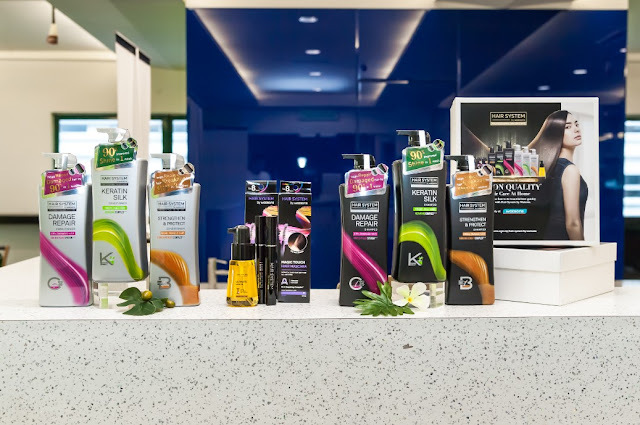 Each formulation of shampoo and conditioners catering to the different hair care needs contains three active ingredients. 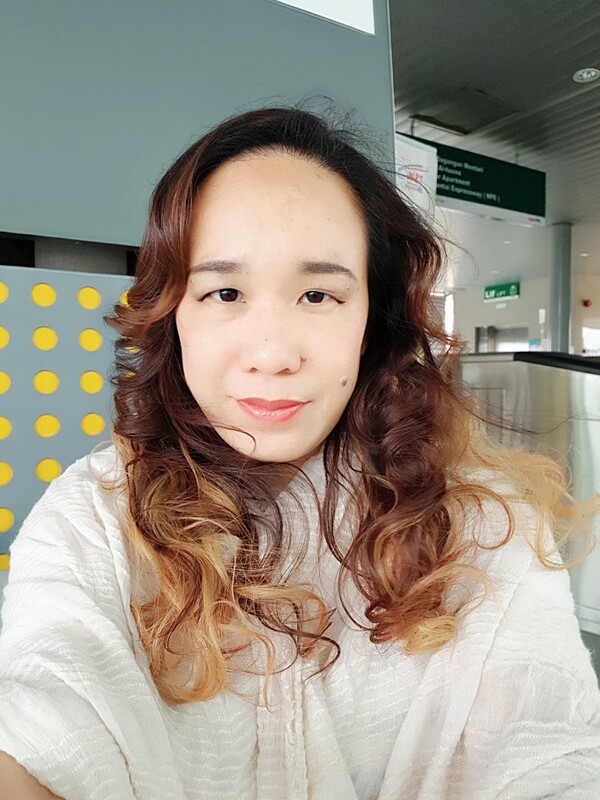 I had the chance to get my hair washed with the products and finished with a few drops of the ultimate hair oil, which left my haor super soft and super manageable... This hair oil after all is made up of eight top natural plant oils, catering for all hair types, to give the elasticity it needs. 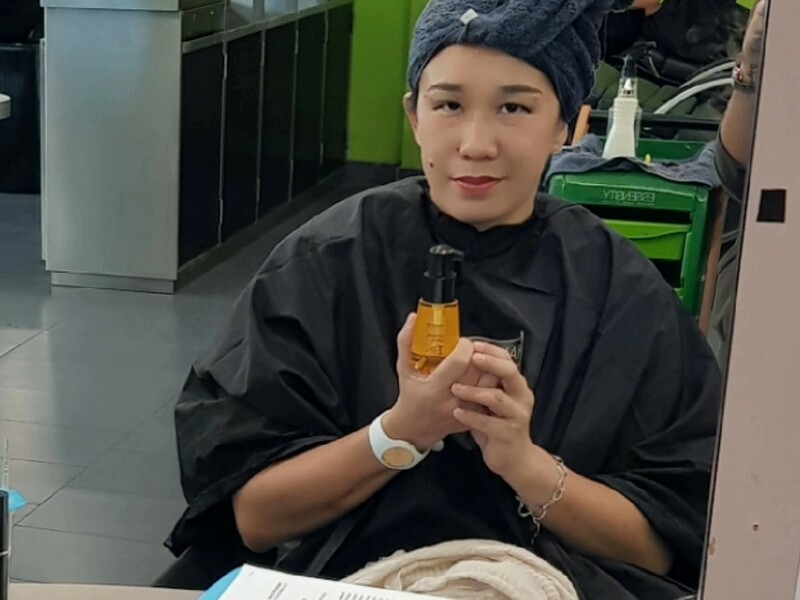 A convenient way to cover up grey hair in between hair colouring is the Hair Mascara, which works as a quick cover up to grey roots and easy to use and carry around. This formulation which contains the cortex filler system helps to repair damaged hair by 90% in one wash. 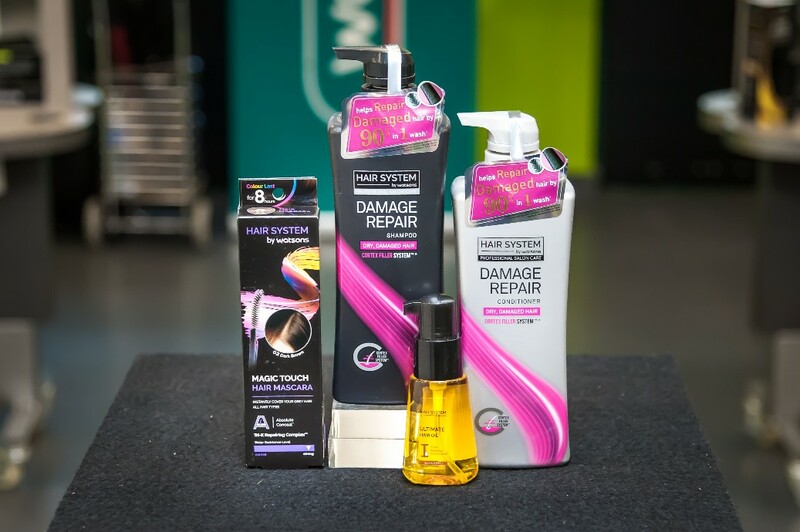 The Damage Repair Shampoo and Conditioner range cleanses and nourishes the hair and scalp while sealing in moisture to repair and rescue damaged hair and split ends. This formulation which contains a bonding cement complex helps to reduce hair breakage by 90% in three washes. The Strengthen & Protect Shampoo and Conditioner range cleanses and rebalances the hair and scalp for stronger and more manageable hair, yet providing a smoothing and nourishing effect to make detangling easier. 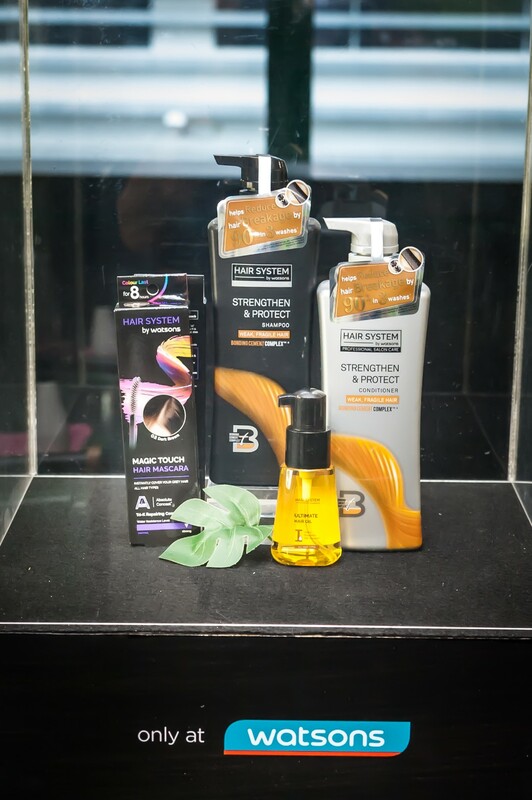 This formulation which contains the keracare complex helps improve shine by 90% in one wash. The Keratin Silk Shampoo and Conditioner range cleanses the hair and nourishes the scalp while rebalancing moisture for smooth, shiny hair. While it also protects against heat and prevents split ends. Specially formulated with Absolute Conceal ingredients to cover grey hair in a flash. 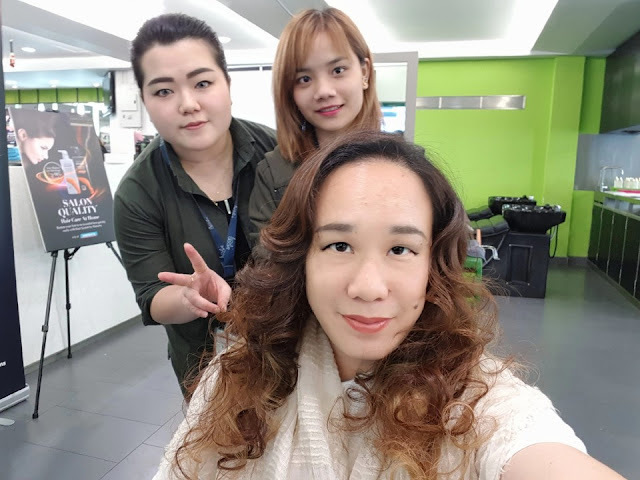 It is also enriched with Tri-K Repairing Complex plus Pro Vitamin B5 for an all-rounded colour treatment to reveal healthy and energetic looking hair. It has a quick dry formula and easy to use.